This month we’re focusing on women in retirement. 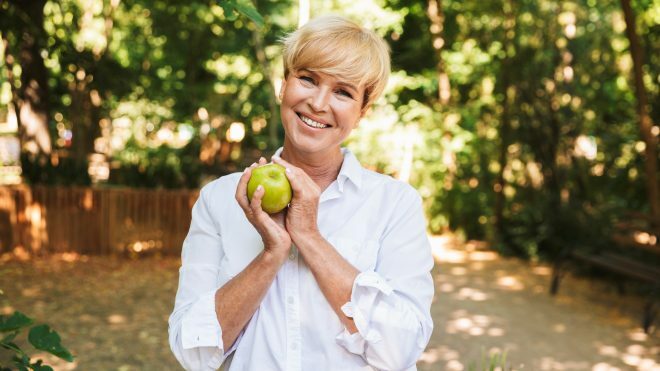 With World Health Day this Sunday, we take a look at how women can stay fit healthy throughout their golden years. 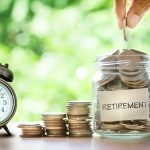 Money is obviously vital to any retirement plan, particularly an early retirement plan. Money isn’t all that matters, though. 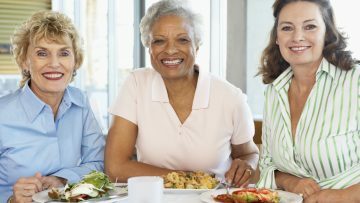 By the time your retirement happens, you may be content with the idea of spending days in relaxation and doing the things that make you happy. But without good health, retirement might not be nearly as great as you expect it should be. No we’re not talking alcohol shots! According to the Center for Disease Control and Prevention, between 71 and 85 percent of flu-related deaths in recent years have occurred in people over 65. This means that you need to get your flu vaccine yearly! In addition, speak to your doctor about other vaccines for illnesses such as shingles and types of pneumonia when you retire. You don’t have to hit the gym to exercise, there are so many ways to incorporate exercise into your daily routine. A nice brisk walk around the mall or neighborhood is a good start and gardening is a great way to move your body while growing healthy food to benefit from! You will see your cognitive function improve and feel better for moving. And your retirement experience will benefit. Retirement is a great time to try something new. Eating well is essential to a happy retirement. Get out of your comfort zone and try a new smoothie recipe, or simply pick a healthy recipe a week to try out. it promotes energy and helps reduce the risks of heart disease. It also helps with weight control, which is important as we age. There’s something to be said for a good night’s rest. A good night’s sleep can be truly restorative and is key to maintaining healthy cognitive function, emotional well-being, and good physical health. The National Institute on Aging recommends older adults to get at least 7-9 hours of sleep every night to stay in tip-top shape. 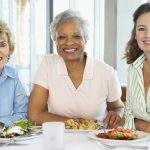 According to a senior citizen association, lack of socialization as a senior can lead to negative impacts on health and mental well-being. Book clubs, writing clubs, volunteering, game clubs, dances, and more are great ways to get out and socialize. These activities can keep you mentally sharp and socially engaged, contributing to better mental and emotional well-being. Last but not least, reducing your stress levels has a huge impact on your health. Stress often prevents us from reaching our health goals – with finances and relationships being the two main stress contributors. Alleviate financial stress with some strategic planning and ongoing budget considerations. Talk with your friends and family members and resolve any conflicts to further reduce the amount of daily stress you endure. And speak with a financial advisor to gain professional insights into maintaining a financially stable retirement plan. Keeping yourself healthy and physically fit doesn’t have to mean a grueling workout regimen. As well as the above six tips, it’s never too late to quit smoking or kick other unhealthy habits. All it takes is mindfulness of your body’s needs and a willingness to see to your continued wellness. 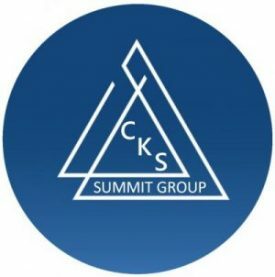 At CKS Summit Group, we want you to enjoy your retirement. We know you have planned carefully and worked hard for this special time in your life and want you to enjoy every minute of it. Our focus is to bring you fresh new ideas for your retirement income and help you achieve safe, healthy growth of your retirement savings. 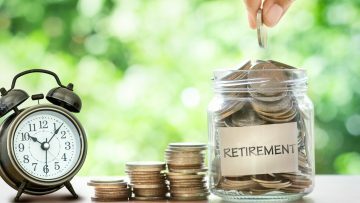 Come experience the new evolution of Retirement Income Planning, call us on 586-286-5820 or click here to set up your complimentary strategy session today.